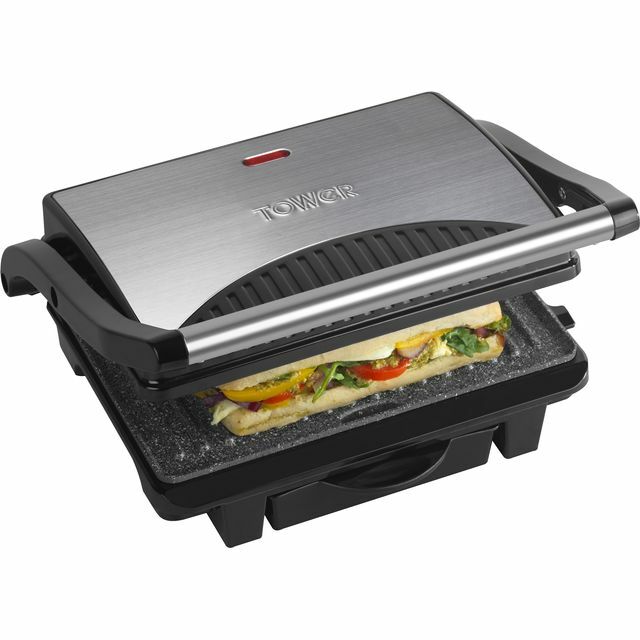 This superb health grill from Tower is the perfect way to enjoy convenient and nutritious meals. Whether you prefer succulent steaks or sizzling kebabs, it’ll have no problem cooking 4 portions at once. And, because of its clever floating hinge design, this model opens wide so there’s room for everything from super-stacked sandwiches to chunky chicken breasts. The non-slip feet keep it nice and stable on your kitchen worktop, while the cool-touch handles make it really safe to use as well. It’s easy to keep clean too, thanks to the handy removable drip tray that collects grease and fat. 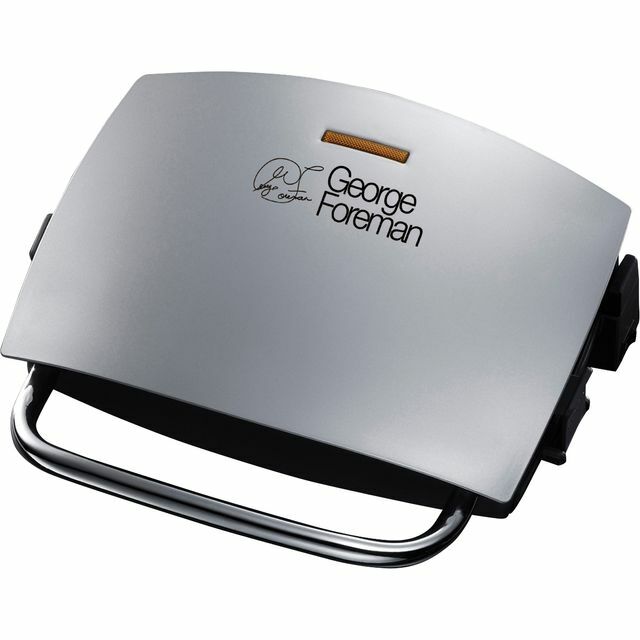 Easy to use, great for a quick snack such as pannis, cheese toasties, bacon and sausage sandwich. * T27009_BK was at the higher price between 27/02/2019 and 09/04/2019.